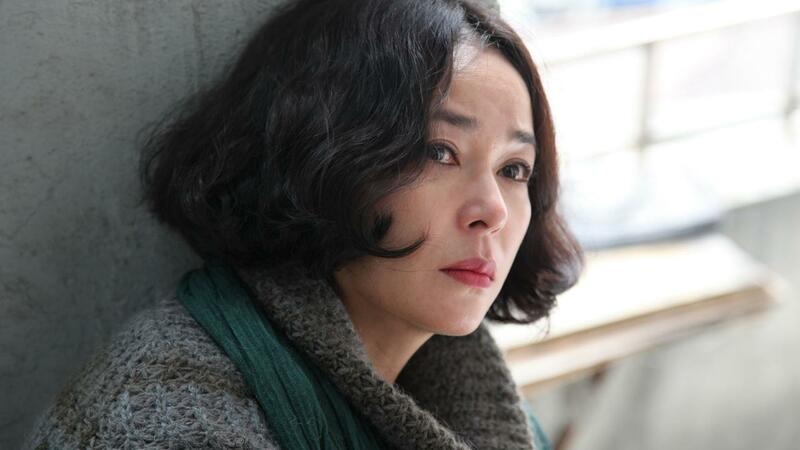 An actress with much experience, Cho Min-soo has appeared in many television productions since 1993 and is a household name in Korea, though until now, little known internationally. She made her debut performance in 1986 via KBS, Korea’s biggest radio and television network, and received an award at the KBS Academy Awards in 1989. 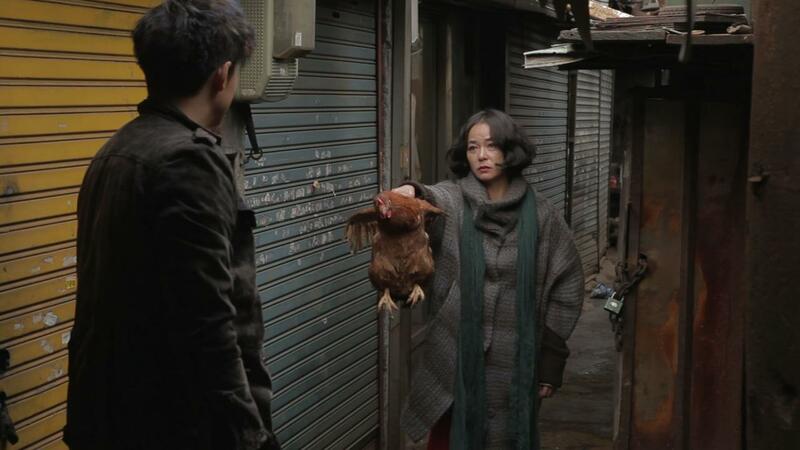 Other films include Sandglass (1995), Daemang (2002) and Will It Snow at Christmas (2009).